Saunders County Lost Pets – Pet Rescue is a 501(c)(3) which allows for all your donations to be tax deductible. All monies donated go directly for animal care. All our staff are unpaid volunteers. If you would like to make a one time donation, just click the Donate button below and you will be taken directly to PayPal’s site where you can make a donation online using your credit card or bank acount. If you would like to make a donation each month, just click the Subscribe button below and you will be taken directly to PayPal’s site where you can make a donation each month using your credit card or bank acount. PayPal is #1 in online payments. PayPal is the most widely recognized and respected independent third party company, based in the United States, which specializes in processing online credit card transactions. PayPal is the largest and most respected online payment processor on the Internet with well over 8 million users. Many people are hesitant to provide credit card information over the Internet. PayPal provides a secure server (SSL) so your transaction is safe, but moreover, when you make a purchase through a PayPal merchant, you have additional security because only PayPal, not the merchant, is provided with your credit card information. This helps to reduce the incidence of credit card fraud due to unscrupulous merchants. 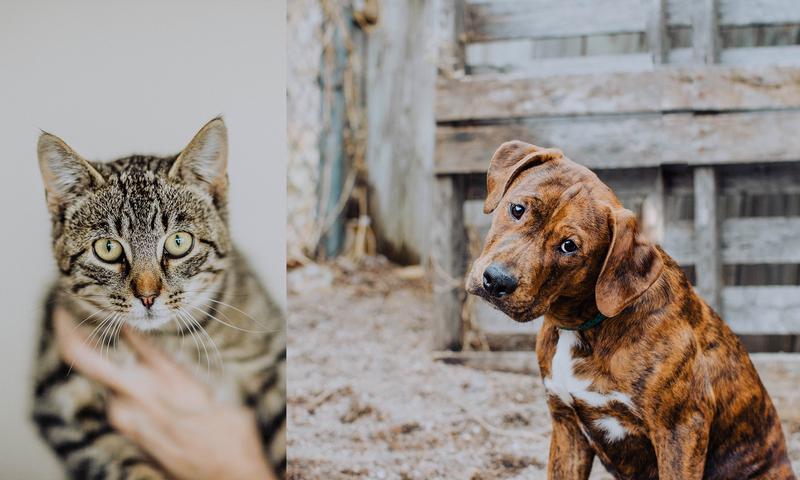 Saunders County Lost Pets – Pet Rescue uses PayPal to provide you with the peace of mind and security every consumer should have when making a purchase with their credit card on line. When you proceed with making your online donation, you will be transferred to the PayPal site where your transaction will be processed. In order to donate here you will need a PayPal account. If you do not have one, relax. It takes only a few seconds, it’s free and best of all it’s the safest and most secure service in the world. So if you do not already have a PayPal account you will need to register – there is no cost to you. If you are already a PayPal member just enter your Email Address and Password. After you have registered once, you are able to make purchases or donations from any PayPal merchant you may wish to do business with in the future. You do not need to register each time.